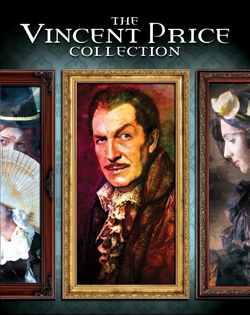 Read my review of The Vincent Price Collection, out last month in a splendid Blu-ray box set, at Slant Magazine. This entry was posted in film, movie reviews and tagged blu-ray, House of Usher, michael reeves, Robert Fuest, roger corman, shout! factory, slant magazine, The Abominable Dr. Phibes, The Haunted Palace, The Masque of the Red Death, The Pit and the Pendulum, The Vincent Price Collection, witchfinder general. Bookmark the permalink.